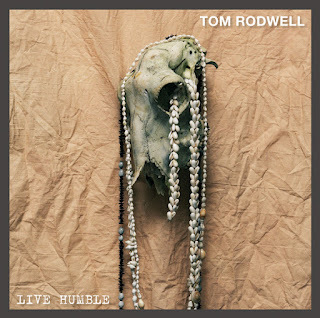 This uncomplicated stripped down collection of traditional numbers by Sheffield based blues performer Tom Rodwell is as pure example of modern day roots music as your likely to come across. From the opener, a slow burning version of raw blues song 'Over the Hill' through the slightly more beat orientated second track 'You Better Mind' right to the gospel tinged single 'Adam in the Garden', Rodwell's fine guitar playing and versatile vocals, assisted by a stomp-box and traditional percussion instruments tabla, kanjira and pandeiro, show how contemporary performers can add value to timeless original recordings. 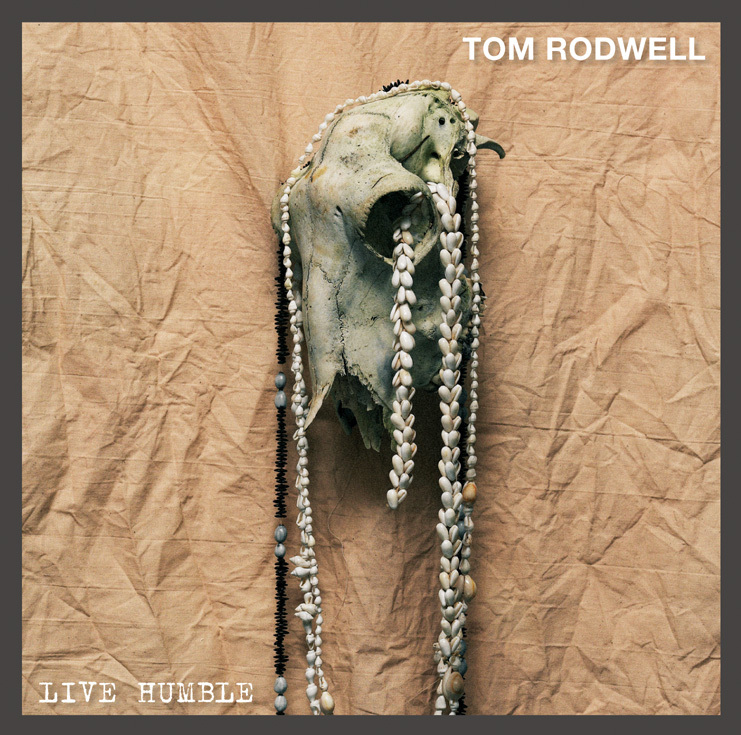 Rodwells's renditions of gospel, spiritual, calypso and blues music, recorded on one inch tape without any modern day enhanced sound aids may have taken a while to hit the market in a saleable format but the finished article titled 'Live Humble' will enable him to further promote his work alongside his burgeoning live presence in the UK blues scene and the wider world markets he is active in such as New Zealand. This live presence is based on the re-invention of old time blues as a dance form and is proving popular at some of the low key festivals he performs at. This eleven track approximate forty minute album is probably going to have a specialist appeal but if you're interested in younger performers who are passionate in maintaining the traditions of music that laid the foundations for much of today’s mainstream, then you will get satisfaction from the interpretations by this talented British artist. So even if blues or its similar styles are not your preferred choice of music, invest a little bit of time in this album and you'll reap the pleasures of a rewarding piece of work.